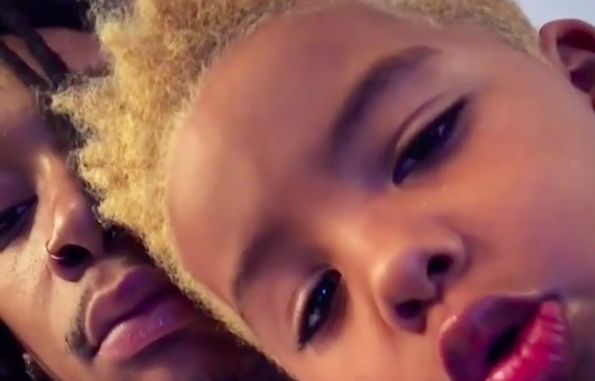 Amber Rose And Wiz Khalifa Wish Baby Bash A Happy Birthday! These videos are soooo cute! 4 Natural To Get Rid Of Tan Lines FAST! 10 Of The Best Acupressure Points for Weight Loss!